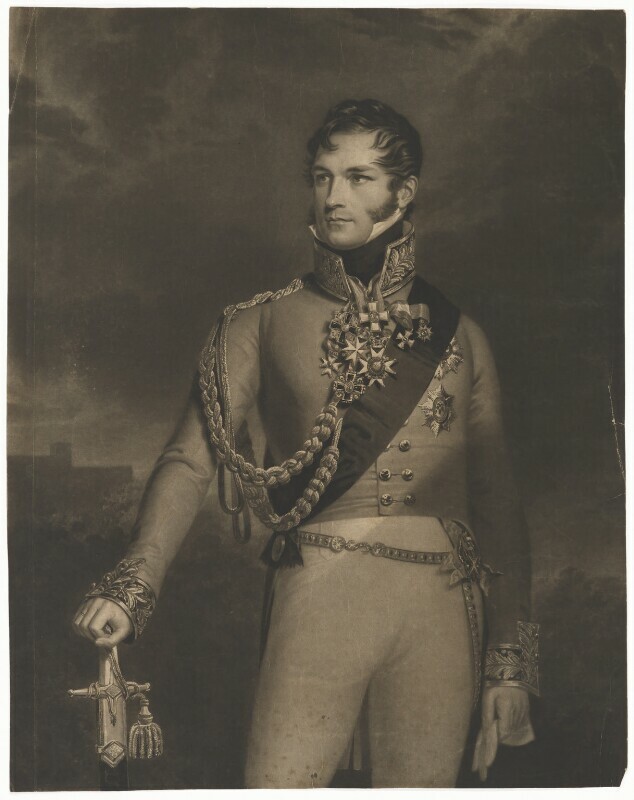 George Dawe (1781-1829), History and portrait painter. Artist associated with 44 portraits. Henry Edward Dawe (1790-1848), Painter and printmaker. Artist associated with 61 portraits.